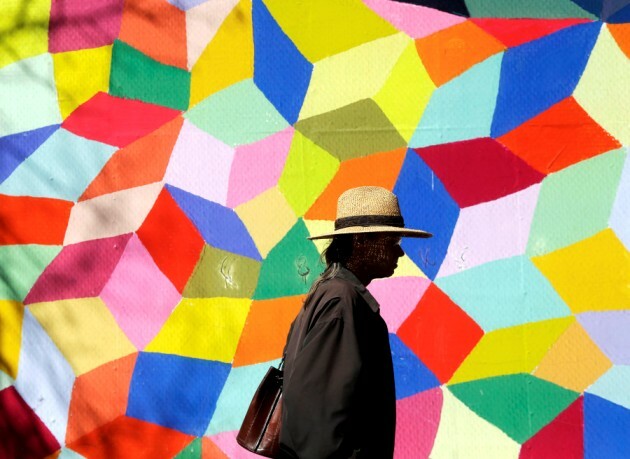 Yahoo News, January 8, 2016 — A Detroit artist is suing to protect an enormous multicolor mural that's been described as a "bleeding rainbow" on a building that could be developed into apartments. Katherine Craig says a federal law gives her the right to protect the mural from changes or destruction. 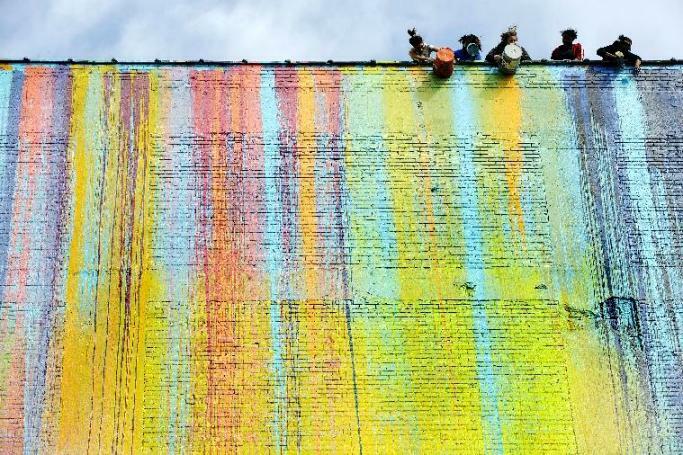 The mural was created in 2009 with more than 100 gallons of paint poured from the roof of the brick building in Detroit. The paint was spread with a variety of tools, including fire extinguishers and salad dressing bottles. 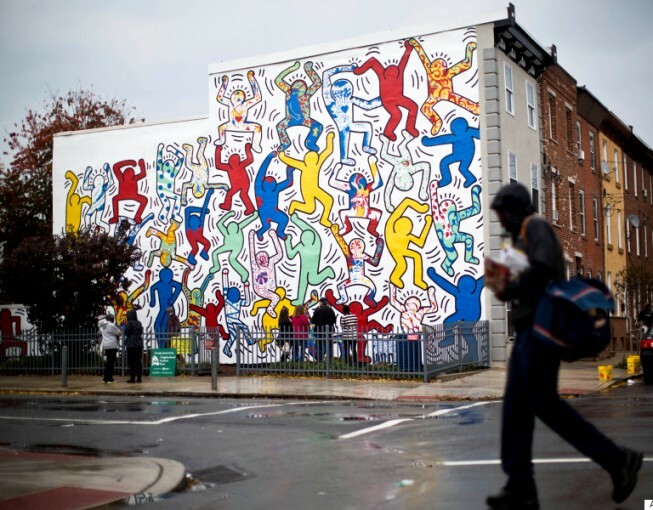 Craig fears the mural will be ruined if windows are installed on the building. The new owner, Princeton Enterprises, says it disagrees with Craig's interpretation of law as well as the "facts" of the dispute. 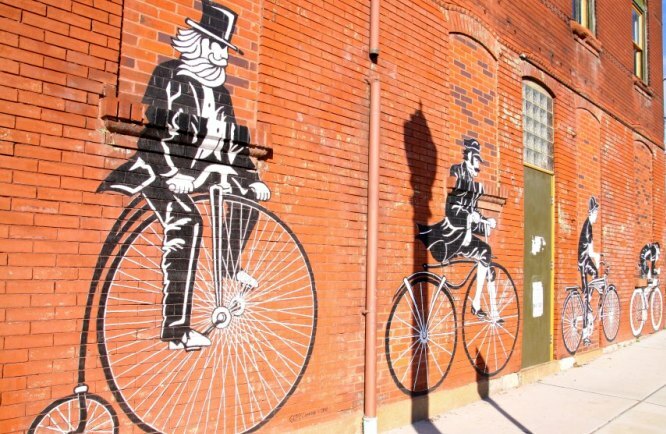 WHAT ARE THE BEST USA CITIES TO SEE STREET ART? 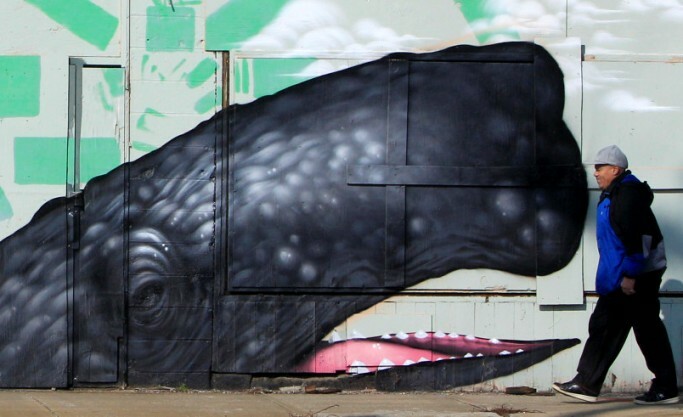 There is as yet no simple definition of street art. 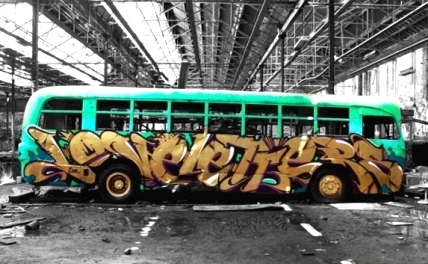 It is an amorphous beast encompassing art which is found in or inspired by the urban environment. 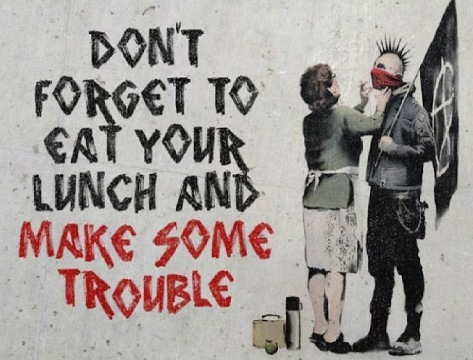 With anti-capitalist and rebellious undertones, it is a democratic form of popular public art probably best understood by seeing it in situ. It is not limited to the gallery nor easily collected or possessed by those who may turn art into a trophy. 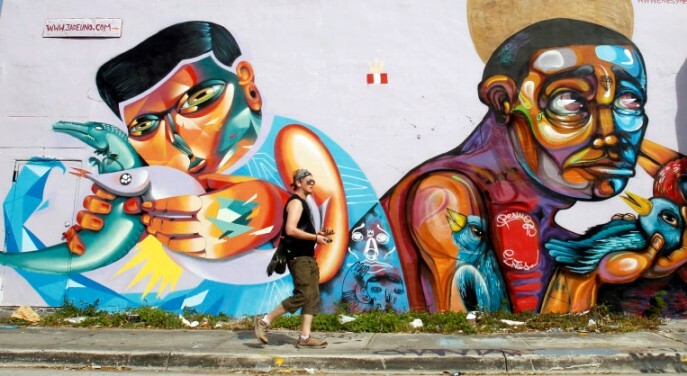 From tags to throwies to murals, street art is everywhere; and in the last decade, it's gained appreciation from the public at large. Artists are being commissioned to take what was once only thought of as a mischievous pastime for ne’er-do-wells into the mainstream. 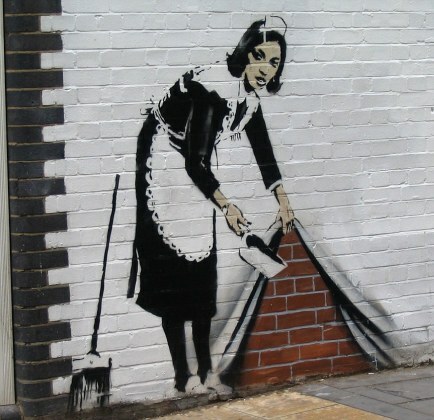 Banksy is an English-based graffiti artist, political activist and film director whose real identity is unknown. 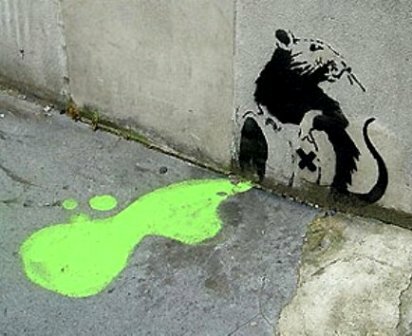 His satirical street art and subversive epigrams combine dark humour with graffiti executed in a distinctive stenciling technique. 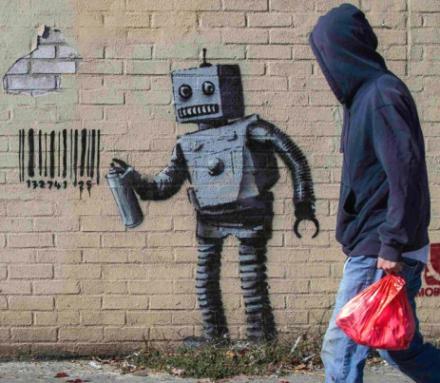 Banksy's identity remains unknown, despite intense speculation. The two names most often suggested are Robert Banks and Robin Gunningham. 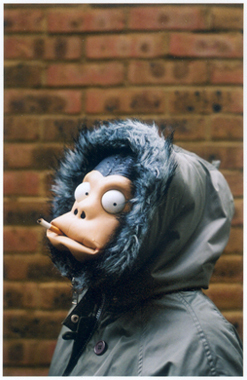 Pictures that surfaced of a man who was supposedly Banksy pointed toward Gunningham, an artist who was born in Bristol in 1973. 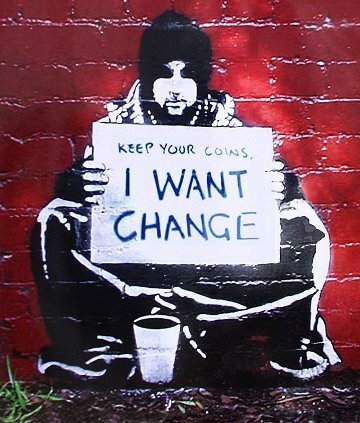 Gunningham moved to London around 2000, a timeline that correlates with the progression of Banksy's artwork.